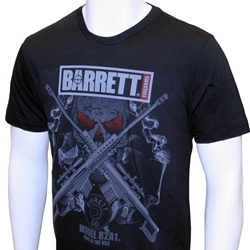 82A1 Cross Bones T-shirt. Made of ringspun cotton for a soft feel. Sizes run small.